Along with the return of Lyra, Will, Mrs. Coulter, Lord Asriel, Dr. Mary Malone, and Iorek Byrnison the armored bear, come a host of new characters: the Mulefa, mysterious wheeled creatures with the power to see Dust; Gallivespian Lord Roke, a hand-high spymaster to Lord Asriel; and Metatron, a fierce and mighty angel. So, too, come startling revelations: the painful price Lyra must pay to walk through the land of the dead, the haunting power of Dr. Malone's amber spyglass, and the names of who will live--and who will die--for love. And all the while, war rages with the Kingdom of Heaven, a brutal battle that--in its shocking outcome--will uncover the secret of Dust. 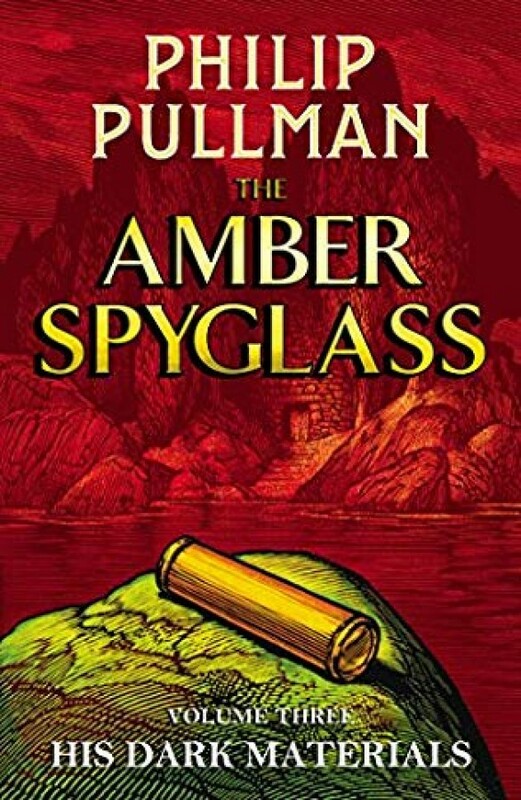 Philip Pullman deftly brings the cliff-hangers and mysteries of His Dark Materials to an earth shattering conclusion--and confirms his fantasy trilogy as an undoubted and enduring classic.